ffee smooth and easy transaction. 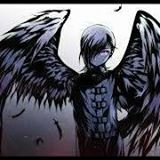 nawbeh Great seller to deal with! 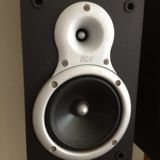 Selling used Fila rollerblades here. 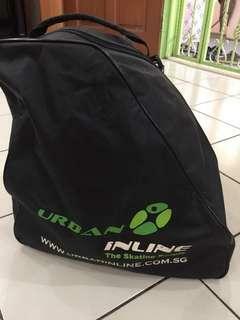 Still in good condition, only used it for a few rollerblade sessions Have scratches here and there Rollerblades, protective gear, helmet and bag are include.They come as a set Size M EU 32-35 Pm me for info, not selling to fussy buyers. 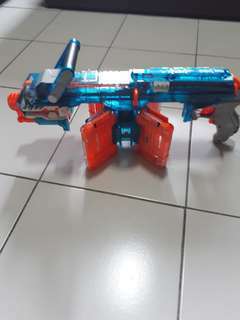 Selling sonicice hailfire Still in good working condition No batteries and no darts included Original sonicice 6 dart mag included No cover. 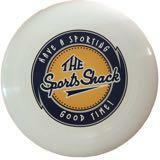 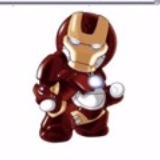 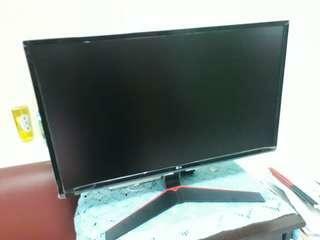 *item sold may have scratches and dust etc, so not selling it to fussy buyers. 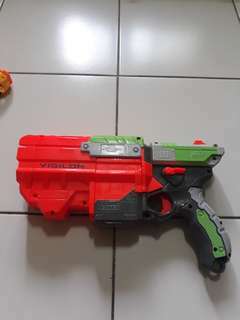 Selling used non modded vigilon Still in good working condition 5 discs included PM for more info *item sold may have scratches and dust etc, so not selling it to fussy buyers. 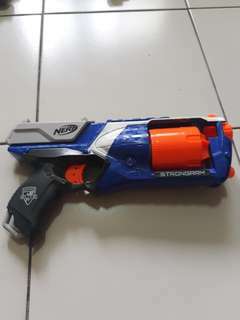 Selling used nerf stock strongarm No darts included Abit of scrapped paint Pm for more info *item sold may have scratches and dust etc, so not selling it to fussy buyers. 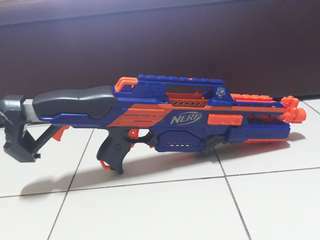 Selling used non modded Nerf Rapiddstrike 18 dart mag included No darts included as well Pm for more info *item sold may have scratches and dust etc, so not selling it to fussy buyers. 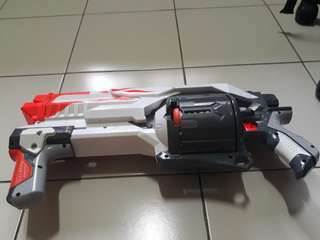 Selling used nerf revonix 360 Still in good working condition All 30 discs included(not the original ones that came with the blaster itself) Abit of dust here and there on the blaster itself *item sold may have scratches and dust etc, so not selling it to fussy buyers. 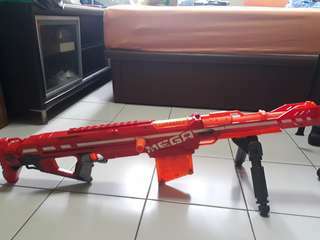 Selling used nerf centurion Bipod, magazine and 6 darts included Still in good condition Pm for more info *item sold may have scratches and dust etc, so not selling it to fussy buyers. 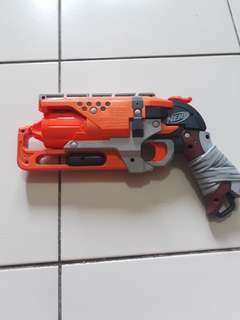 Selling modded hammershot Upgrade spring by blastertoyssg AR and dart posts removed No darts included PM for more info :) *item sold may have scratches and dust etc, so not selling it to fussy buyers.